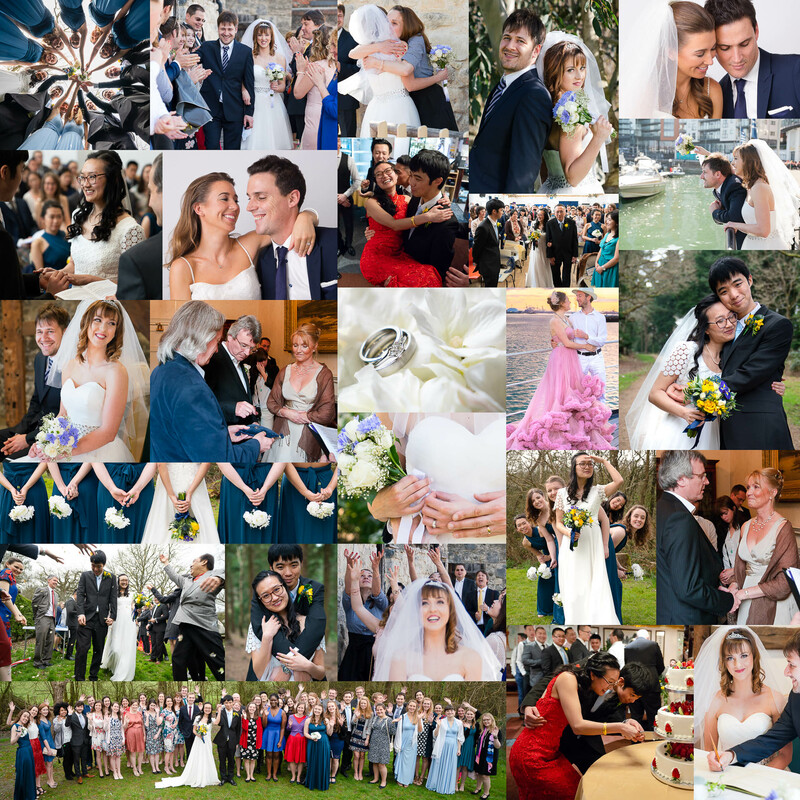 Beautiful wedding photography with a natural style and a friendly, dependable service. Serving Southampton, Hampshire and beyond. What I offer as a wedding photographer is a natural style, bringing together beautifully caught, candid moments along with posed portraits of your special day. My service is friendly, dependable and unobtrusive. I’m a published photographer and full professional member of the Society of Wedding and Portrait Photographers. 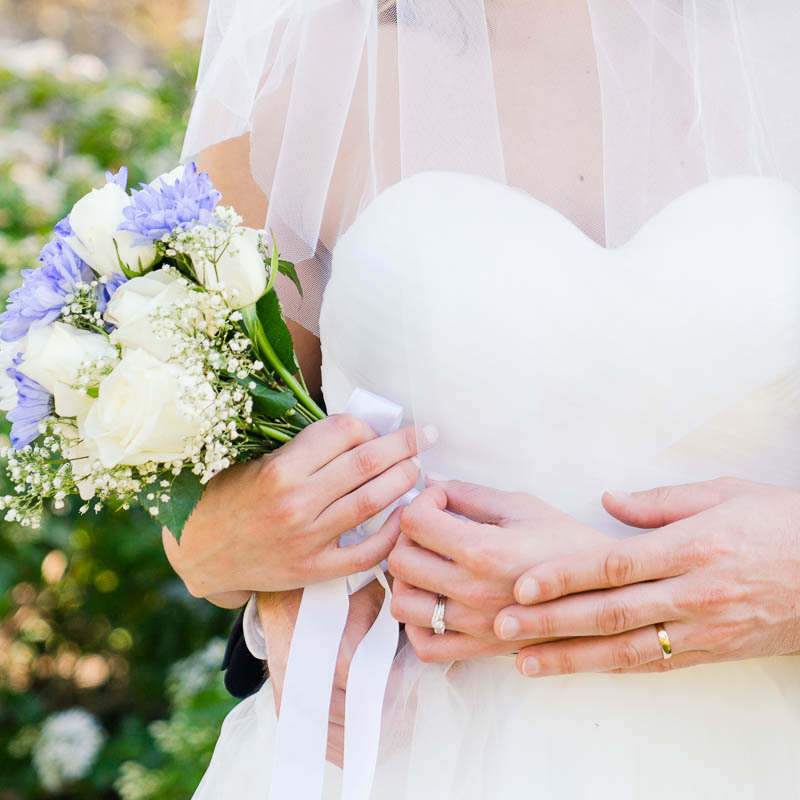 So you can feel at ease in the knowledge that I’ll do a great job of capturing the magic of your wedding day, for you and your loved ones to treasure for many years to come. My aim is to provide the very best service and images of your wedding possible. To get a sense of the level of customer satisfaction I deliver, please browse my testimonials and all 5 star reviews. If you have any questions at all, want a more bespoke wedding package (small or large) or would like to discuss any aspect of your wedding photography requirements, just give me a call or send me a message to see how I can help. I may also be able to provide last minute, late booking or short notice wedding photography in Southampton or the wider Hampshire area. More on that here. All images expertly processed and delivered in high-resolution digital format, suitable for printing, as well as smaller versions, ideal for posting online. Once we’ve had a chat and you’re ready to go ahead, please make your booking below.